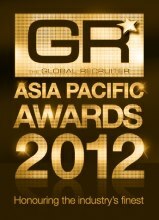 Awards again, this time for Asia Pacific! 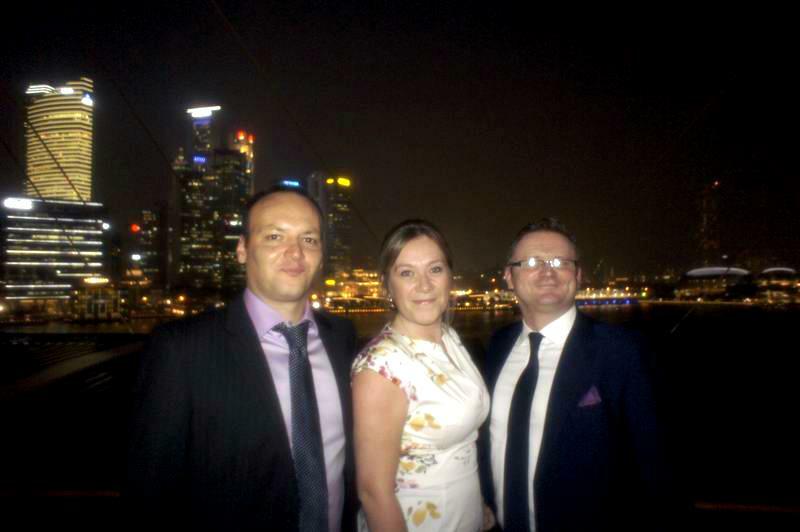 Antal International wins “Best Overseas Operations” and “Best APSCo Member of the year” at the Asia Pacific Globa l Recruiter Awards 2012, beating off tough competition from other leading recruitment firms. The cream of the industry was gathered last night at the gorgeous Marina Bay Sands hotel in Singapore, after a 2-day conference. Antal won the Best Overseas Operations Award because it managed to tailor its expertise and best practices to the specificities of China market. Thank you to its international and local operations Team who have worked tirelessly to incorporate global elements of our best practice into the local company work style. The Association of Professional Staffing Companies (APSCo) provides a guarantee of excellence, best practice, quality, integrity and expertise. By winning the “Best APSCo Member of the Year” award, Antal International proves that its total HR solutions add immediate value to the growth and success of companies operating across region. This is the only time I’ve been to your site. Thank you for sharing more information.